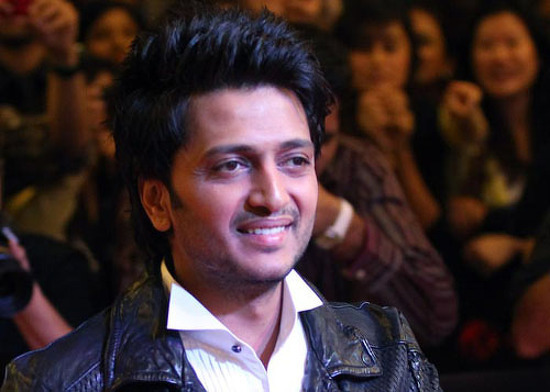 Ritesh Deshmukh to make his TV debut? Asin or Prachi – Who does the Indian look better? 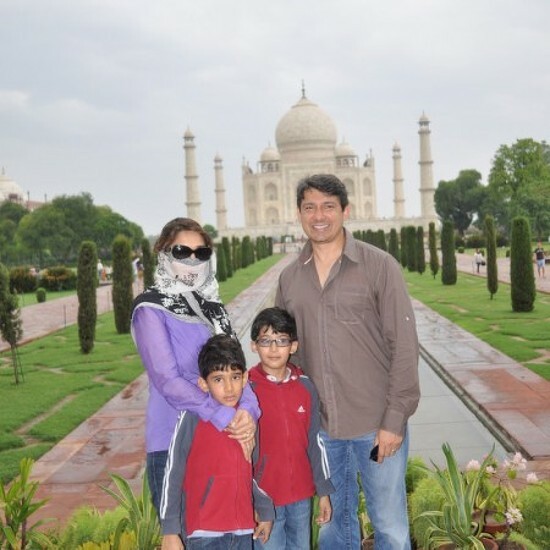 Madhuri now has a star named after her! Madhuri tops the list of most popular actress of all times in an online poll!